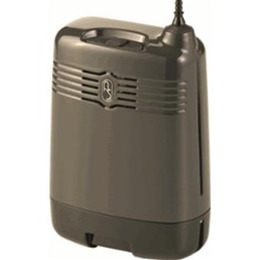 The AirSep Focus is a super light weight, portable oxygen concentrator. 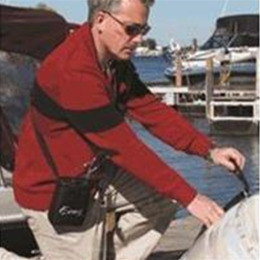 This POC offers a pulse dose setting of 2 to cover the most commonly prescribed setting. Temperature Range: Operating unit outside of this range can affect performance.